Time flies when you’re having fun — and even when you’re not having fun! It’s my sixth blogversary today. 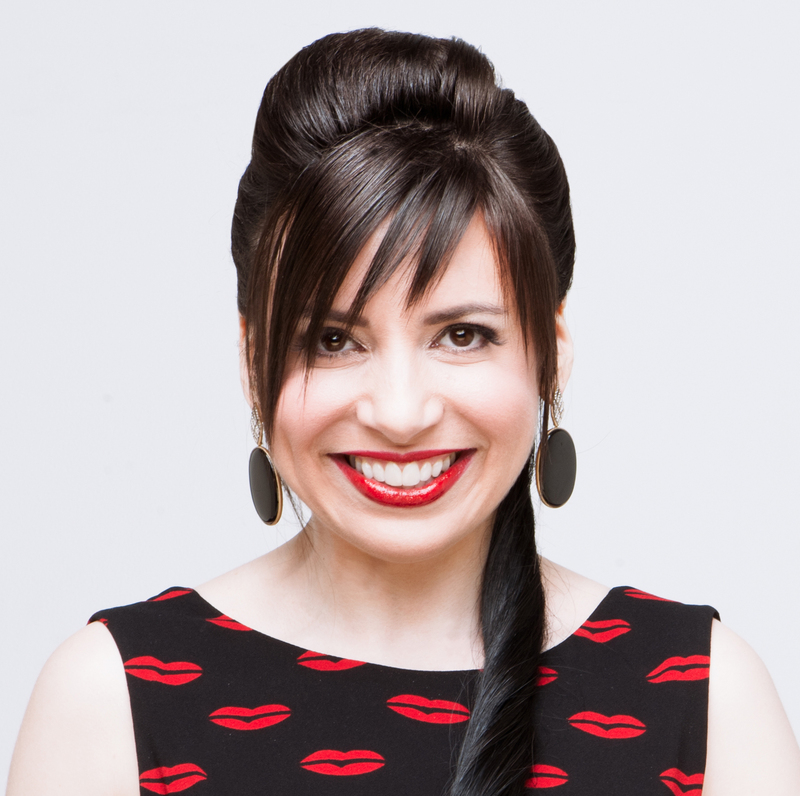 To celebrate, I will be lazy: Instead of writing a big post here, allow me to direct you to my latest piece on the Huffington Post, featuring a fashion-blogger slideshow. For a while, I was bummed out that I hadn’t written a fashion-trend piece for the Huffington Post since my wedge sneaker story last summer. I realized it was because I’m still seeing a lot of the same things I’ve been writing about since 2011. Wedge sneakers are even more popular now than last year. “Mullet” hemlines are mass market and peplum persists. I felt like there was nothing new to write about … and then I realized that WAS the story. I’ve always said that fashion isn’t just revolution. It’s evolution. This time, I got some expert opinions and wrote about …. THE SURPRISINGLY LONG LIFE OF TRENDS. Feel free to share the story on social media, and don’t forget to vote on the slideshow. Honestly, I wish there wasn’t voting on the slideshow, but that’s how it works, so go ahead and do your thing. (I “liked” everyone, of course!) Also, make a note to yourself to scold me if I ever use that Oscar Wilde quote on fashion again. After I’d almost finished the new story, I realized I referred to the same quip in 2011. I did it differently this time, but I’ve probably exhausted my Wildean “fashion is … ugliness” quota for a long time. On the bright side, I found a mini-trend to write about: flat thong sandals. I’m also interested in knee-high gladiator sandals. 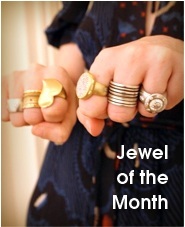 Fashion bloggers: send your outfit photos to me at wbjewelry at hotmail dot com, and be quick about it. Like I said, time flies and before we know it, it will be December. I have to finish the summer stories right away! Happy 6th birthday to your blog!!! Here is to many more years. 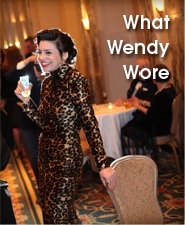 Wendy I love the post on the surprisingly long life of some trends! I will share it on twitter. Would love to know what your thoughts on beauty are. Come share on my latest post, your point of view is always memorable. Going to check on your post right now! Thanks for the tweet, too! Great article and good examples as well. Such a nice variety of bloggers. I think the word \”trend\” needs to be redefined when it lasts so long now.